Kick back. Read a book. Tap on your iPad. 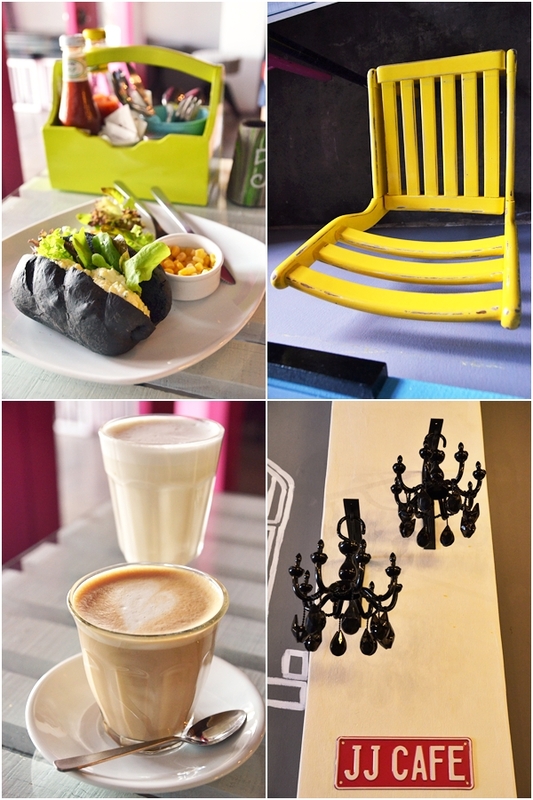 Or plain stuff yourself silly with luscious selection of sandwiches, cakes and a cup of freshly-brewed coffee in hand. If this is what Saturday means to you ….. then we are mates. Do you find yourself constantly looking forward to the weekend? When you feel that it’s highly vital to recharge that dead batteries deep within you? When the week inches closer to TGIF, the heart starts to pump a little bit more thanks to the extra doses of adrenaline flowing in your vessels and your eyes lit up with thoughts of pure rejuvenation and delicious food? Welcome to the club! As much as we think that we are invincible; and capable of withstanding the turbulent storm (in every sense of the word), it doesn’t hurt to just stop dead on your tracks, look back and find solace in the little things that you have grown to love. 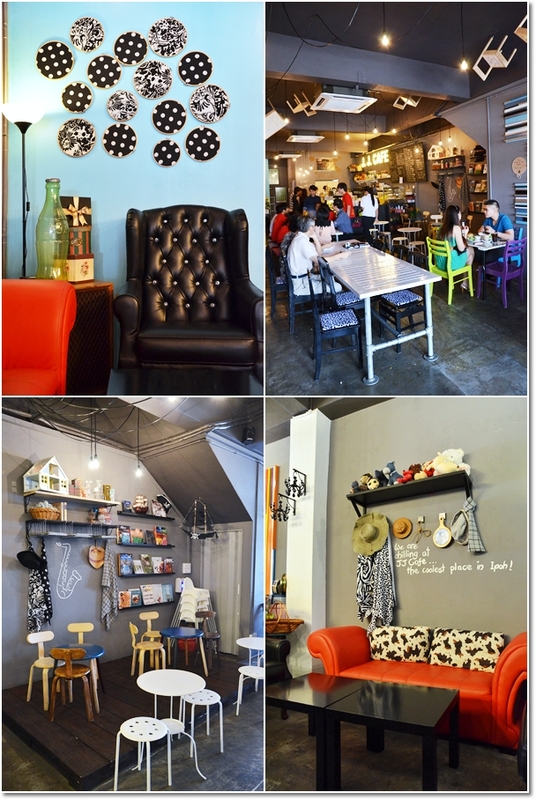 Another all-day, lifestyle cafe peppered with whimsical bits and quirky elements? 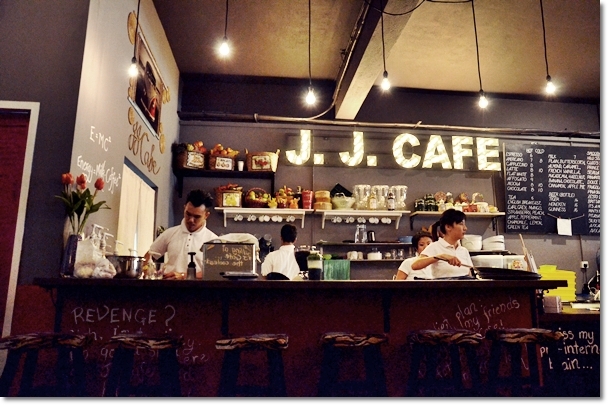 Here’s a story on a new kid in town (more like outskirts of town); JJ Lifestyle Cafe from the same people who brought you JJ Cakes; the bakery that infused life back to plain old, boring Swiss rolls. 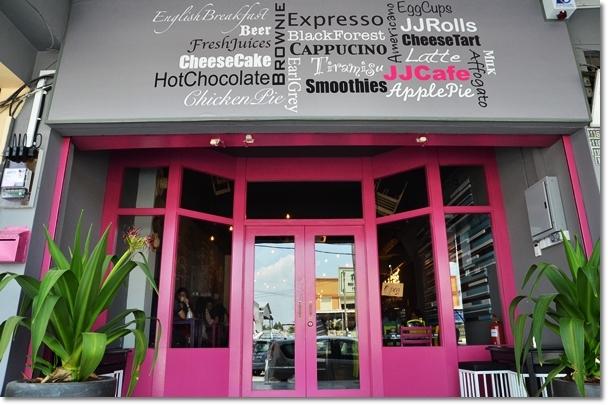 The moment I passed by JJ Cafe (as it appears on the signboard, but the actual name is JJ Lifestyle Cafe) on Kampar Road (Jalan Raja Permaisuri Bainun), I wondered aloud whether the iconic JJ Cakes had moved further up the road to a cafe now. To that I was informed that the cake house still exist at where it has always been (same row as Chuk Lum Vegetarian restaurant and turning left from Honda showroom at Fairmont Hotel), and this was an extension/new venture of the JJ enterprise. Hey! Cool … at least now we have a decent spot to enjoy their famous Swiss rolls coupled with a cup of coffee, instead of bleakly staring into chillers and picking colourful, fruits-infused rolls to bring home. 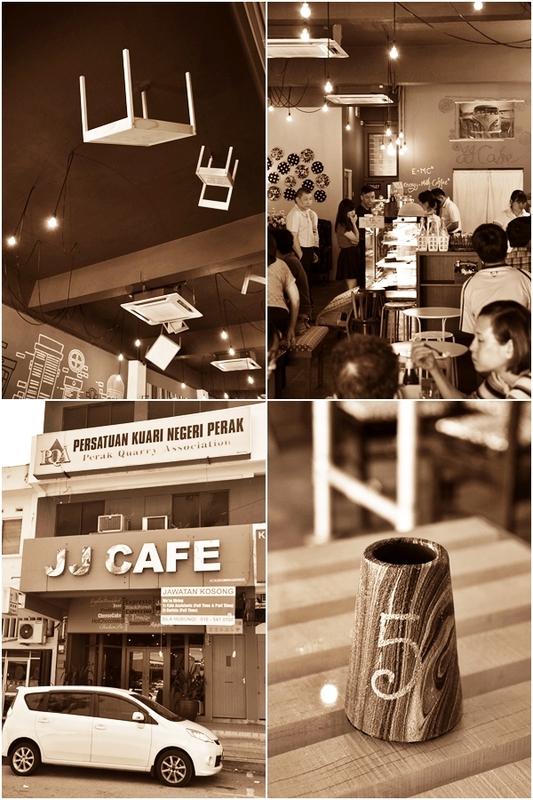 Stepping in into JJ Cafe, the combustion of colours, designs and mismatched elements jogged up memories of Burps & Giggles, to some extent. Situated along the eerily-deserted row of shops opposite of Nissan showroom and the Che Meng Khor Chinese society/assembly hall, JJ Cafe stood out like a sore thumb (erm, wrong analogy but you know what I was trying to get at) on a quiescent Sunday afternoon. Half-expecting a dead cafe with barely a soul in sight, I was surprised to witness an almost fully-packed premise, and the crowd swelled to full capacity by lunch time! 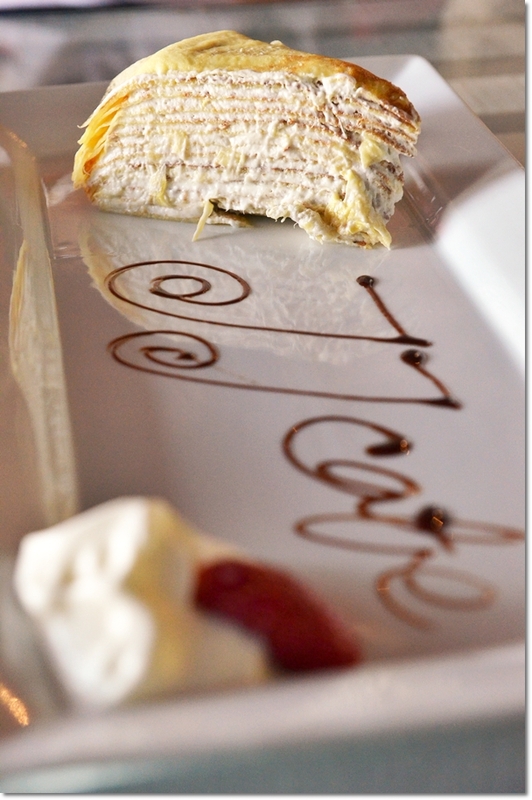 Durian Mille Crepe Cake (RM12.90) – Now this is their signature layer cake (we all know this as Mille crepe, and this could be the only place in Ipoh town that serves this? ), and a very commendable effort nonetheless. There is no printed menu for you. Heck, you don’t even get served at your table. 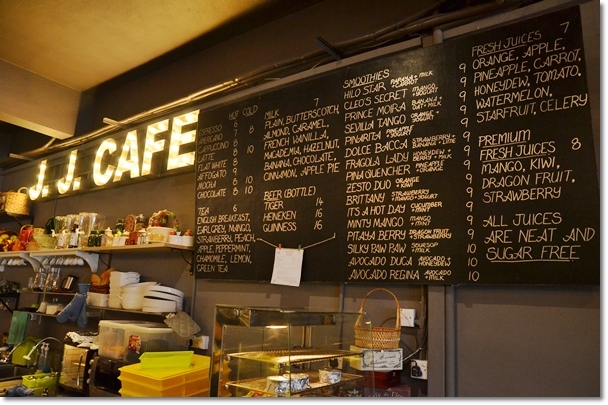 Okay, they practise DIY ordering at the counter, which makes sense since you need to choose your sandwiches, specials of the day and their bountiful selection of cakes and confectioneries from the glass display. Lo and behold, they have ceased serving their Swiss rolls at the cafe though, forcing you to really have to drag your feet over (you have to drive … it’s not that near) to JJ Cakes; a couple of minutes away. The array of cakes and pastries are well-suited for light eaters or in-between meals, or you can grab their freshly-prepared sandwiches (choices of bread include the charcoal version which was a chewy, delightful alternative), pies, pasta, salads and sometimes quiches as savoury, more hearty options to satiate your hunger pangs with. The coffee was good (not excellent though), but the flavoured milk was much better. Yes, I can see your eyes rolling at the sight of RM7 per glass of warmed milk flavoured with syrups (hazelnut, apple pie, cinnamon, butterscotch, etc), but indeed this was as good as what Wondermilk has been famously known for. Fresh from the Hakka mee breakfast earlier, we managed to down an egg mayo sandwich and a slice of Durian Mille crepe cake between us. Really tempted to sample a few more slices of their cakes, but that has to wait until the next visit. The number “5” paperweight is what you carry to your table after putting in your orders at the counter. Shocking pink. How to miss this? 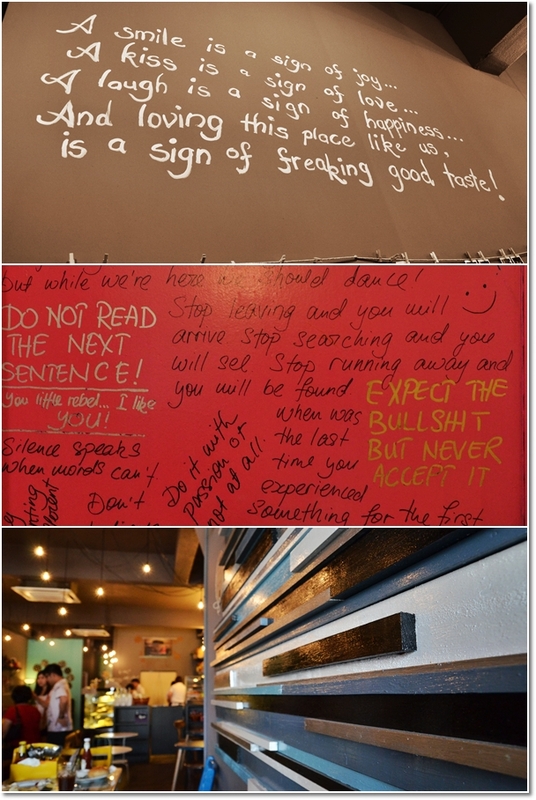 The addition of another lifestyle/all-day cafe to Ipoh’s F&B scene is a divine venture. 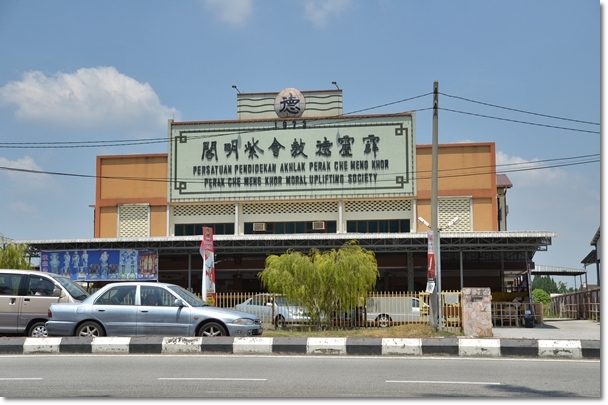 How many times have you or your friends dropped by Ipoh for a meal of ‘nga choy gai’ (bean sprouts chicken), then did your shopping of biscuits and pomeloes, then wandered aimlessly around town for a place to hangout; only to fall back on Old Town white coffee outlets or shopping malls? This, I foresee will be a brilliant choice for casual bites on a late afternoon; especially come seasonal holidays when you have watched all the movies shown at the cinema (or repeats on the TV), sang your hearts out at K-Box, E-Box or Neway (is it opened yet? ), rolled and bawled at the sight of another cave temple, and just could not withstand the thought of another bowl of “Kai See Hor Fun” …..
*According to sources, JJ Lifestyle Cafe was started up by the daughter of Madam Tan, the founder of JJ Cakes. Just look out for the many car showrooms and this assembly hall along Jalan Kampar, and you will see JJ Cafe directly opposite of this. Happy Saturday to you, and here’s hoping that you will discover more good eats and share with everyone here! same boss with jj cakes? Went there a few weeks ago. The food is just average, I find. The chicken pie was lackluster, the Mille crepe wasn’t good at all. This is quite similar to Bread Espresso Dessert…food is just so-so. I’m sorry, but I find JJ’s Swiss Rolls way better than what they have on the menu. 1. The Durian Crepe cake is only RM12.00. 3. 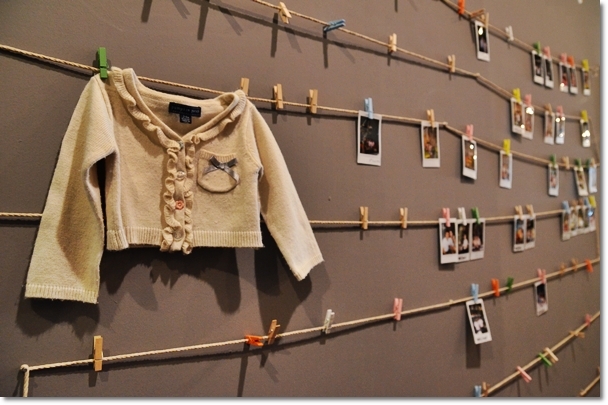 Founder of JJCakes is Mdm Jennifer Liau. Tried their charcoal bread, mille crepe, and coffee once, but I think the taste is below average. 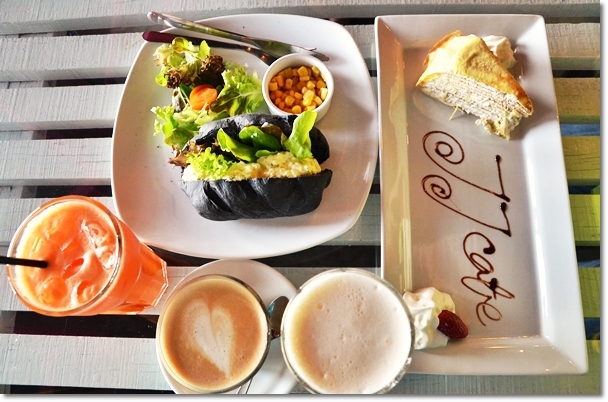 The charcoal bread is too hard (B.E.D is definitely serve better bread, i think), the mille crepe taste bad, and the coffee is just so so. I’m sorry but I think it is not worth for the visit. Do you open on Chinese New Year from 1/2/2014 to 4/2/2014? Do i need to make seat reservation in advance?